What makes the Chalet Hotel so different is our uncompromising dedication to offering the very best in quality and service. The package also includes both a hot and cold continental breakfast, afternoon tea and cakes and a magnificent four course dinner and quality wines all dished up by professionals with a lot of experience. 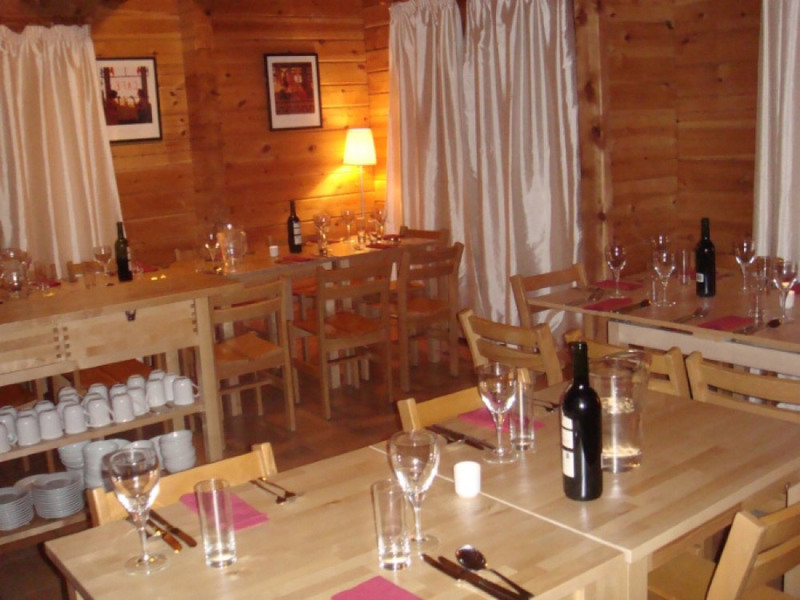 Dinner will be provided every night of the week, unheard of in chalet catering, meaning you dont have to spent extra money dining out unless you really want to! 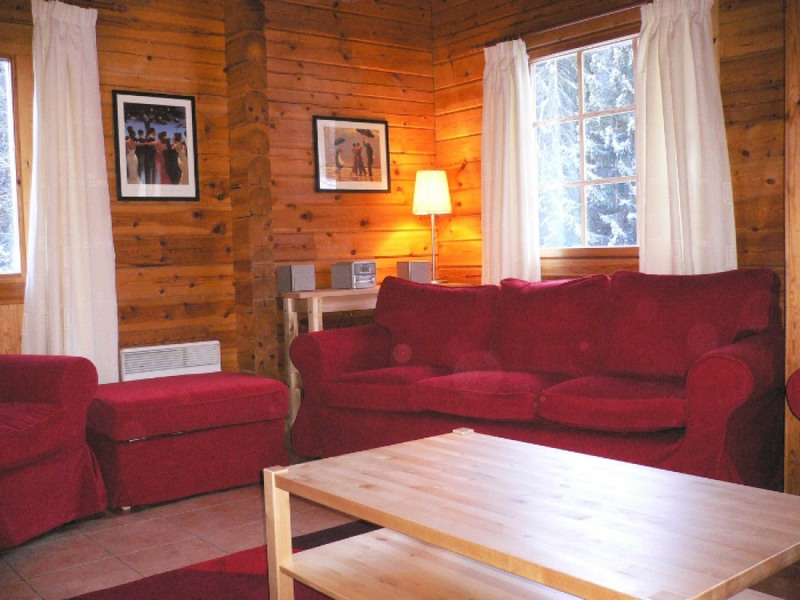 To help make sure you have a truly unbeatable experience in La Tania, we have six excellent live in hosts who will cater to your every need. Please inform us on booking of any specific dietary requirements and we will try and cater for them as best we can. Although we are happy to provide vegetarian meals, we cannot cater for vegan diets. Please enquire specifically about any allergies. 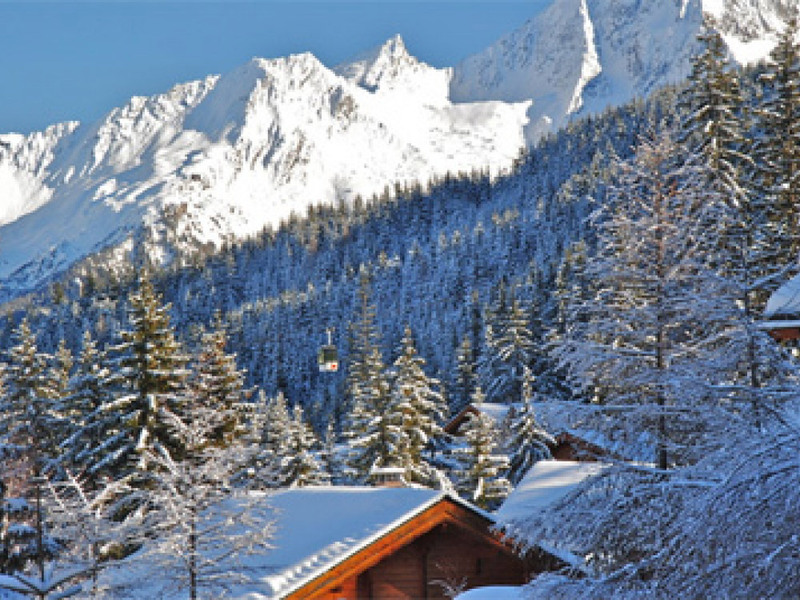 In order to make your stay at Chalet Hotel La Tania as relaxed and easy as possible, we have put in place a number of services that we think will help take the pressure off organising your stay! This’ll give you even more time to spend exploring La Tania and the surrounding Three Valleys ski area. Arrange skiing and snowboarding lessons. Check out the ski school options available to make sure you’ll be tackling the hardest of slopes in no time! Arrange ski and snowboard rental for the duration of your stay, getting you the best deals in the latest ski and board technology! Help you in finding the best deals for flights and transfers to La Tania, leaving you with no excuse not to return year upon year! 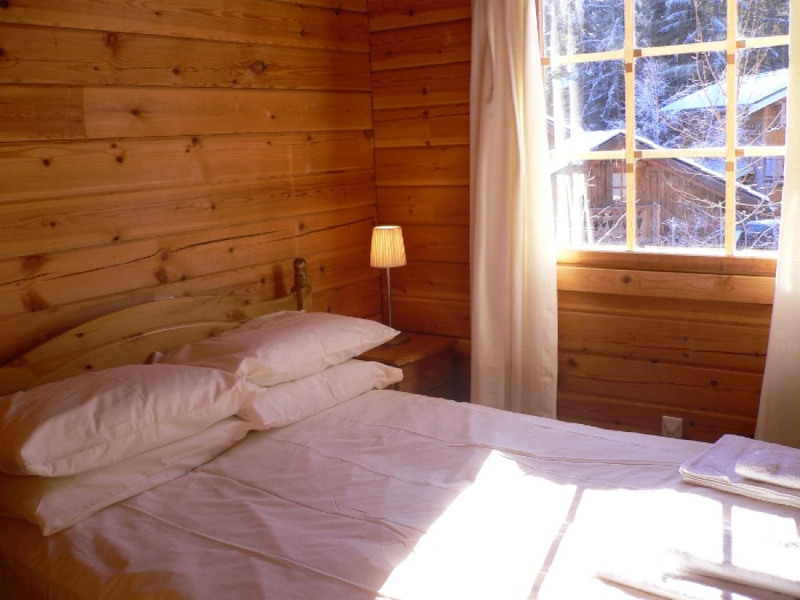 The Chalet Hotel can be found at the centre of the action in La Tania, approximately 150m from La Tania village centre, ski slopes and the lift station. From this outstanding vantage point you can access all the local amenities & the mighty range of excellent Three Valleys pistes. La Tania lies at 1400m in the Three Valleys in France. It’s full of alpine charm with panoramic views of the valleys, amidst beautiful pine forests and snowy mountains. It lies between both Courchevel and Méribel, with easy access to the extensive 600km of ‘Les Trois Vallées’ pistes and some seriously challenging off piste. The village itself is well equipped with a local supermarket (there is a large Carrefour in Moûtiers at the foot of the mountains, ideal for any large grocery shops), a bakery, a newsagent, a cash machine, a tourist information centre and lift company ticket office (situated next to the La Tania gondola), numerous ski hire shops, a local cinema and fitness centre (with sauna and plunge pool). 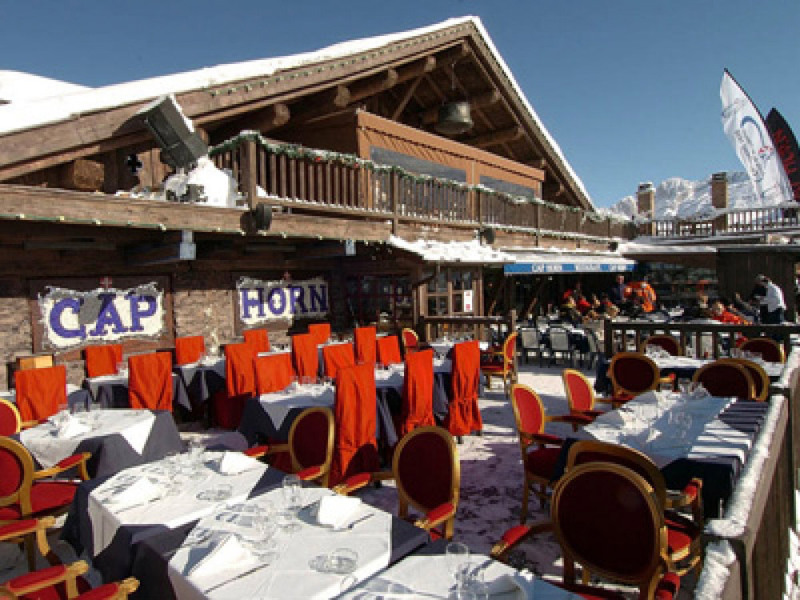 There are also a range of pubs, bars and restaurants, which provide a reasonable nightlife, albeit by French standards, but also a retreat away from the busier and more hectic nightlife of Courchevel 1850. The majority of rooms have en-suite shower rooms (with a plentiful supply of hot water) and WC facilities. A few rooms are not ensuite (2 bedrooms share one shower room with WC and wash basin), they are ideal for families or groups of friends as they are fairly self contained. With these rooms, we offer a further 15% discount on the per person prices shown below. There is a comfortable sitting room with doors opening onto a decking area, an ideal location to enjoy the evening or the late season winter sun. The sitting area is furnished with large sofas, and a heated floor and the dining room is designed to host to the most impressive of dinner parties, with groups choosing either to dine together at their own tables or to mix in the company of fellow guests. In addition, there is a large boot and ski room with boot warmers and plenty of space to store all types of equipment. 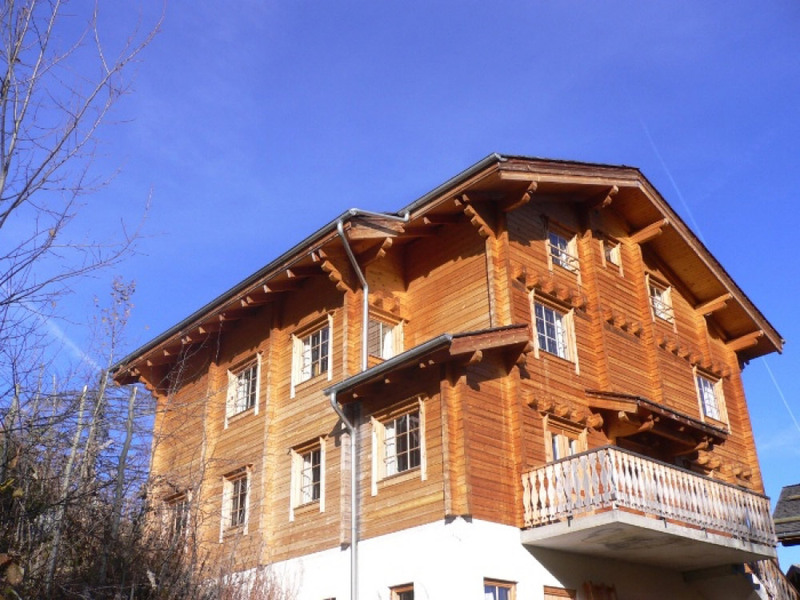 Free parking is available in the nearby public car park, which is just a short stroll from the Chalet Hotel. Prices are in pounds sterling £s based on 2 people sharing. There is a local tourist tax of € 1 per person per day – this will be added to your final amount. We have a few rooms that are not ensuite (2 bedrooms share one shower room with WC and wash basin), they are ideal for families or groups of friends as they are fairly self contained. With these rooms, we offer a further 15% discount on the per person prices shown below).